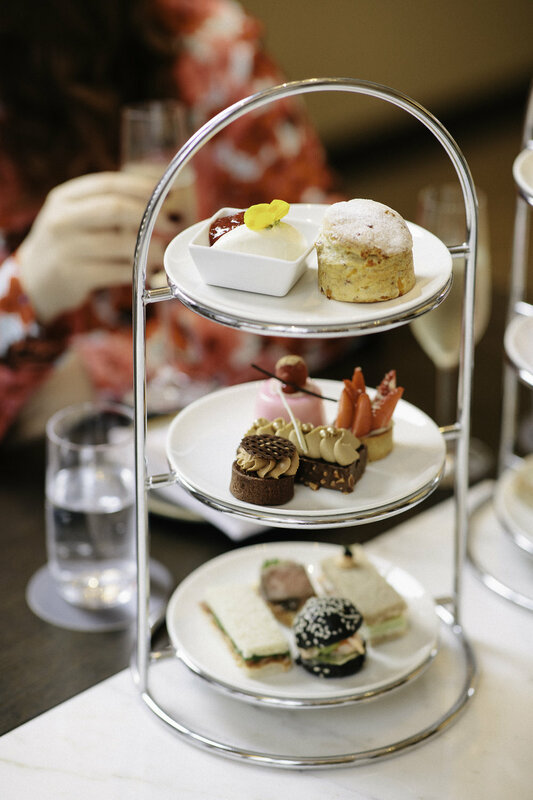 Indulge in the decadence of High Tea at Haven Lounge. Offering delectable treats and gourmet delights all matched with renowned Jing Tea or exclusive ‘Westin’ 5 Senses coffee blend. Served daily from 12noon to 4pm. Mother of all feasts at Hadiqa.